Zack Salsberry is a singer-songwriter and guitarist from Newport News, VA who began playing at age 5 and performing on stage at age 9. He performs solo, fronts The Zack Salsberry Trio and plays lead guitar for the Doc Robin Band. 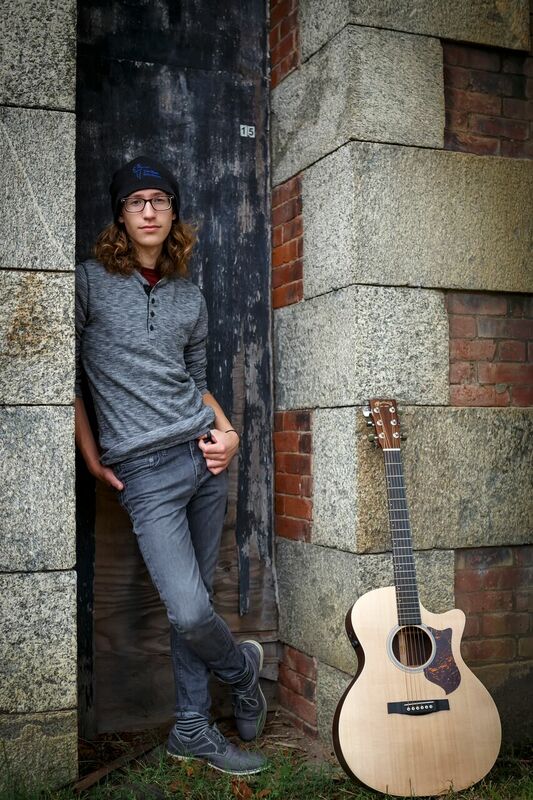 Zack was a finalist in the 2017 Tidewater Arts Outreach Emerging Artist Contest and was featured in the August 2014 edition of Guitar Player Magazine. He received a 2014 Veer Music Award (Best Teen Band, The UnXpected) and is a proud member of the Brotherhood of the Guitar. He has contributed to studio recordings with three bands and will be releasing his inaugural solo album in late 2017. Zack has played hundreds of shows at venues both small and large, highlighted by appearances at the 22nd Annual Blues at the Beach Festival, the Williamsburg Winter Blues Jazz Festival, the Virginia Beach Neptune Festival, the Big Bluesy, the 2016 Acoustic Music Gathering, Stockley Gardens Art Festival and two appearances at the International Blues Challenge in Memphis, TN. He has made live radio appearances on "Out of the Box" with Paul Shugrue (WHRV), Hunter at Sunrise (WHRV), Acoustic Highway with Barry Graham (WHRV) and Blues Traffic Jam (WFOS) and has made live television appearances on the Hampton Roads Show (WAVY-TV10) and Coast Live (WTKR-TV3). Zack's shows are a reflection of his eclectic musical taste. His performances commonly include classic tunes by the Beatles, Howlin' Wolf, Hendrix and SRV along with more recent material by artists such as Childish Gambino, Gorillaz, Mac DeMarco and of course Zack's own original music. It's blues, classic rock and more. There's a little something for everyone at Zack's shows and he delights in keeping audiences wondering what's coming next. 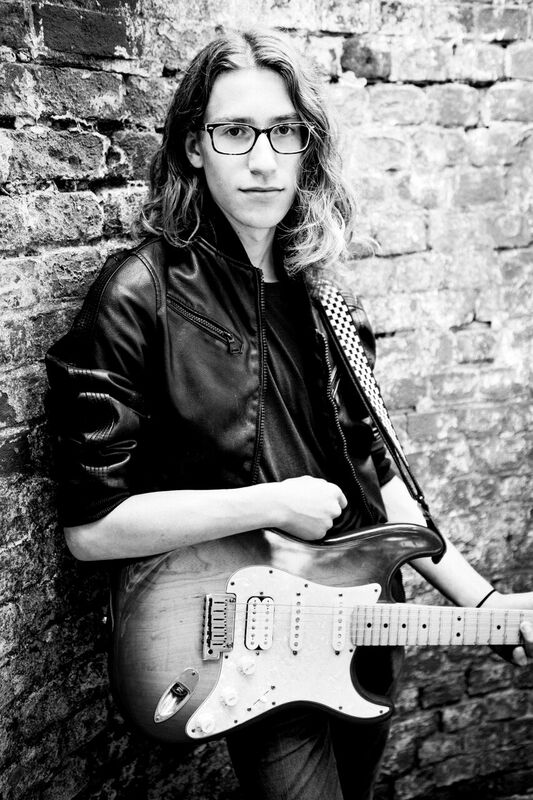 Regardless of the genre, Zack has developed a reputation as an "old soul" with inspired performances and high energy guitar work. 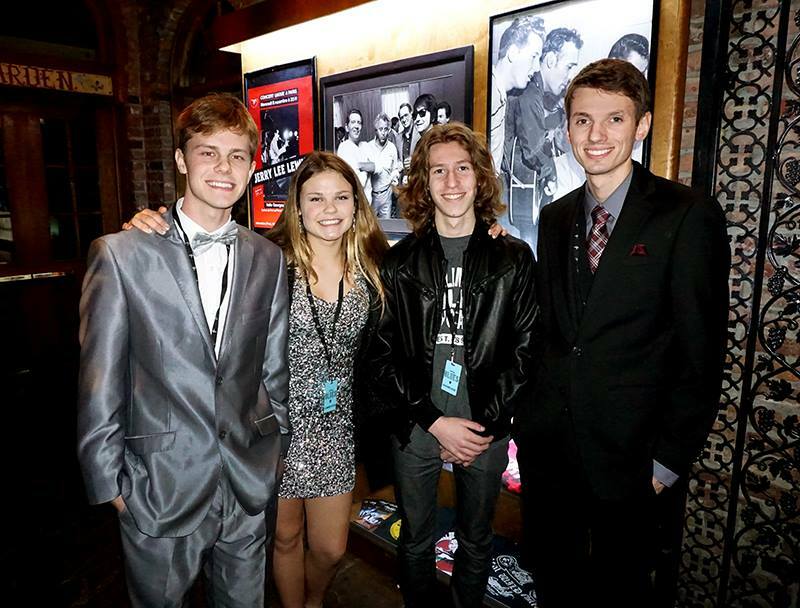 You can follow Zack at @ZackSalsberryMusic on Facebook and Instagram and at @ZSalsberryMusic on Twitter. Better yet, try to catch a show and see what all the fuss is about. Oct 19 Doc Robin Band LIVE with Paul Shagrue on WHRV (DRB) - 89.5FM, 7:00 p.m.